Debating sports topics, old and new, in the most blatantly honest way possible by the most handsome dudes in all of sports. 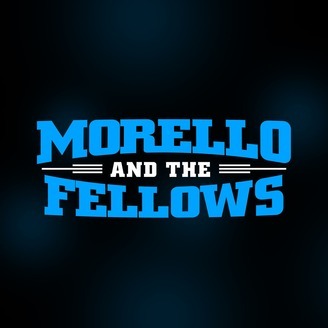 Jared is back for the latest episode of Morello and the Fellows, and it was one hell of an episode. 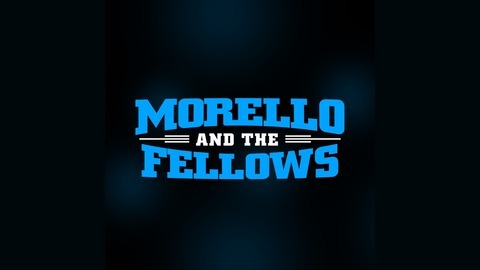 The Fellows discussed the NFL playoffs, whether the Steelers should trade Antonio Brown or not, if Jimmy Butler is a cancer in the 76ers locker room, and much more!